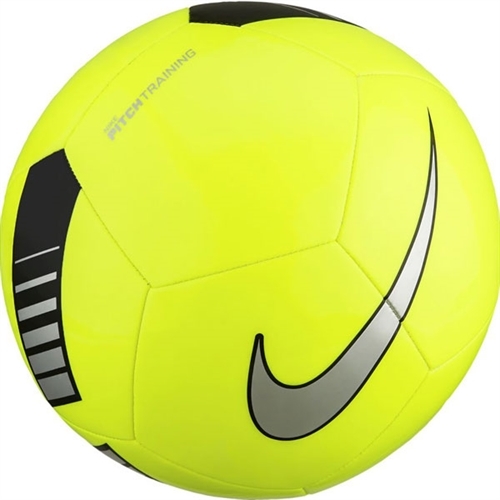 Our Nike Pitch Team Soccer Ball features high-contrast graphics for high visibility during play and practice. Great for training. This is a really nice ball love it!